Don’t drop out of the game when the Super Bowl ends! You can find a ton of ideas for continued action when you download the free HT Coalition Mobilization Booklet. Stay active on social media! Education is power. The more people know about the issue, the more people who will be equipped to become abolitionists and make slavery a thing of the past. 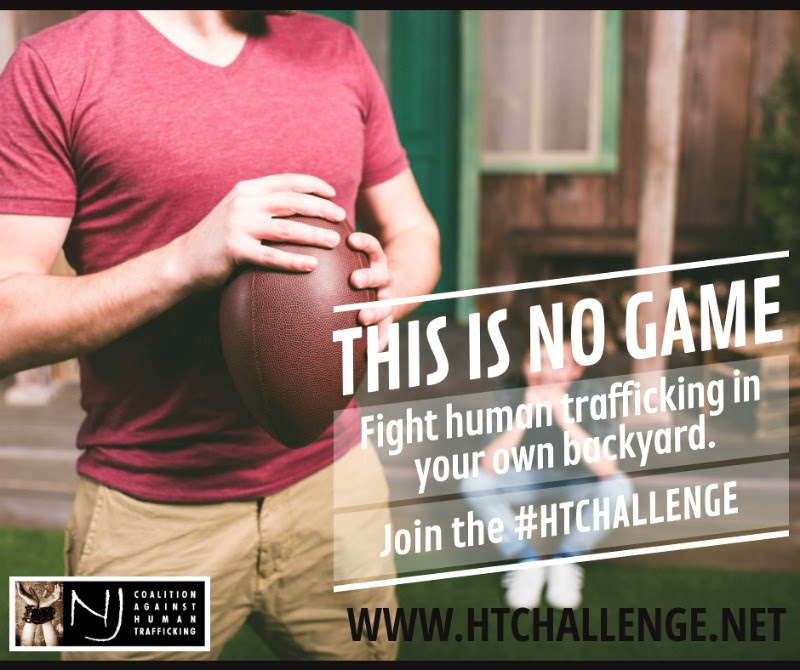 Check out the list of participants to find an anti-trafficking organization or group in your area, then contact them for a calendar of additional events or initiatives!